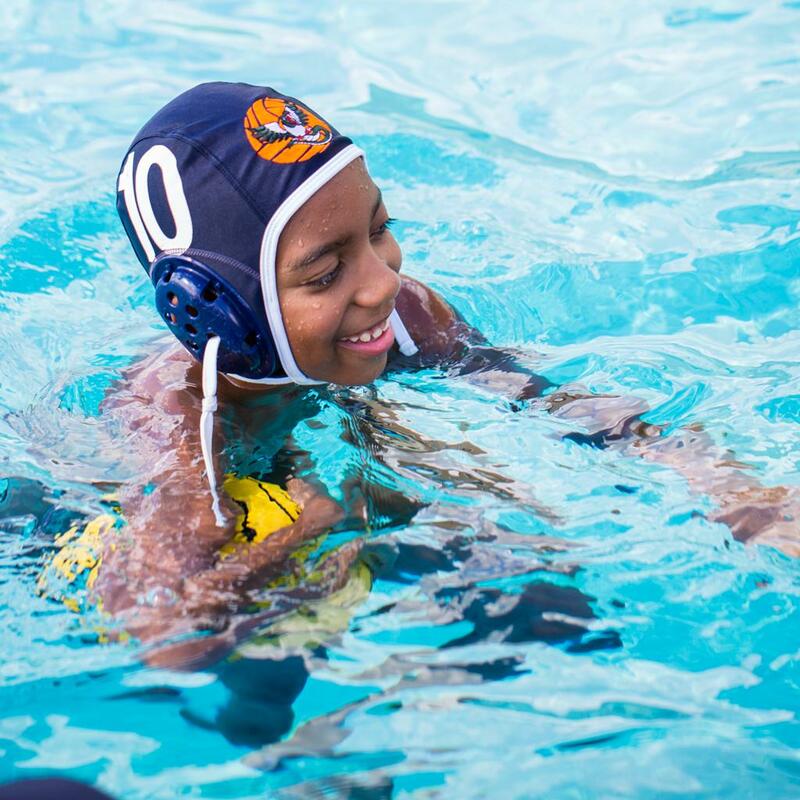 Viper Pigeon Water Polo Club is a Houston non-profit organization dedicated to helping players aged 6-18 - from beginner to advanced- learn the dynamic sport of water polo. VP Water Polo members train in an atmosphere that promotes self-esteem, physical fitness, teamwork, and respect for others. Our goal is to provide competitive opportunities for the beginner through the elite level by focusing on the fundamental skills necessary to have success at all levels of play. VP Water Polo athletes have the opportunity to compete in tournaments at the local, state and national level, including the USA Water Polo National Junior Olympics. Lamar HS practice is canceled tonight 4/10, sorry for the late notice. Check email for more practice info! ©2019 Viper Pigeon Water Polo - Houston Area / SportsEngine. All Rights Reserved.